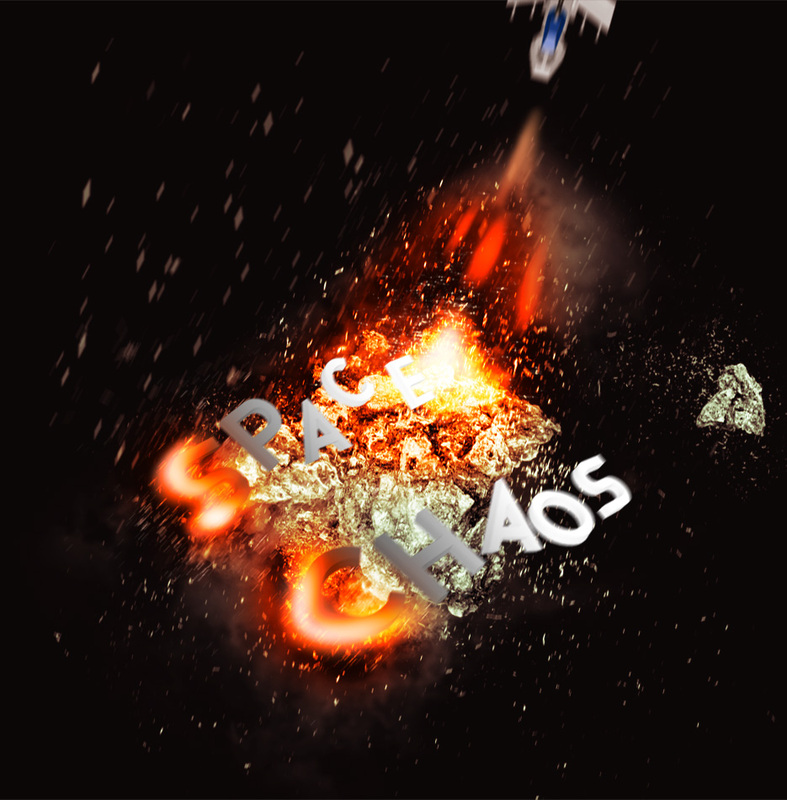 Space Chaos is a 2D space shooter that has simple but crisp graphics along with fun yet tactical gameplay that will keep the player entertained for hours. You are a human from the year 2513. You've been frozen for 499 years inside your space ship and digitally trained over your period of frozen sleep to help the Earth's defenses by rallying up other humans and friendly races to battle against a race called the Xineohp, who has broadcasted their attack on the entire universe. Xineohp's home planet is over 500 light years away and with the speed of light being the fastest travel speed achievable by the humans, cryogenic sleep was the only way to survive the time and train in order to defeat the Xineohp race. "Earth has been destroyed and so has every other planet between your current position and where earth once was. Xineohp managed to figure out Earth's plans for help and jump through hyper space to take out earth first in hope to dismantle the human race. Luckily for you Xineohp was unaware you had already departed earth and are already on your mission. Their army is about half way to your location and you're half way away from Xineohp's home planet. Continue your mission. Find anyone you can to help... else the human race and many others will no longer have a place in the galaxy." It is now up to you to locate the surviving human race that was not killed in the destruction of Earth. In doing this you will may gain and find allies, weapons and power ups. You also will have the choice and option to destroy other races/planets or save them. This will in turn affect game play and also the possibility of getting new equipment earlier or later in the game depending on your choice. There are consequences for your actions and you must choose wisely, as with great power there may not be such a great reward. You might need to find a good balance between power and humanity, remembering your mission. The choice however, is ultimately yours! Normy and i have been pretty busy as we both study full time and work on the side. 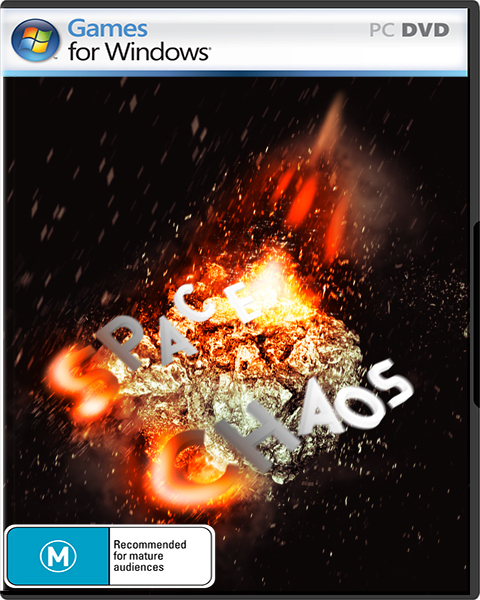 However i am here to say work on Space Chaos has been going nicely! Things have been fixed, tidied and progress is going smoothly just slowly..
We are really happy with how things have come and cant wait to finish and get it released! So close! Anyway that's it really, just wanted to tell you we are not dead, just busy and work has been getting done. Feel the love from Normy with some free fullHD wallpapers! Foundation laid, with boss battles! We now have the base for everything we need in game, including boss battles!! Hey Everyone! Just an to give you all an update since it has been about a month since out last!